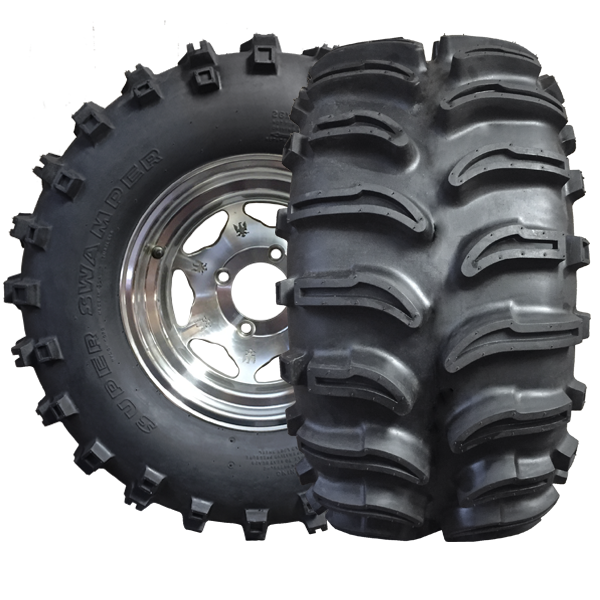 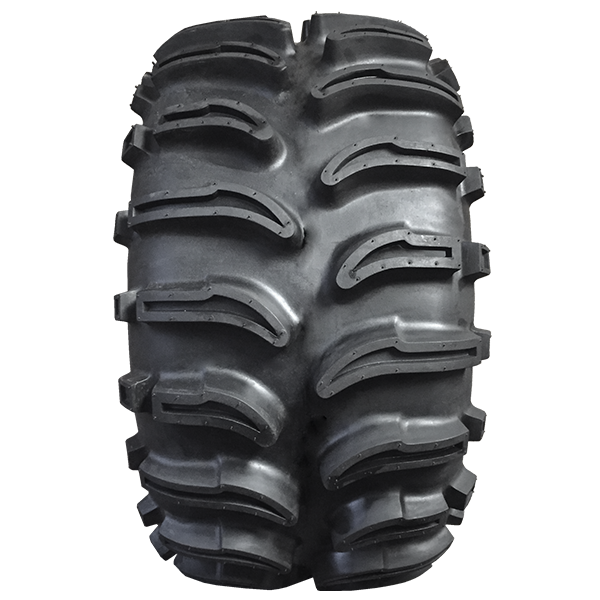 The Super Swamper TSL /ATV is an ATV tire designed with absolute performance in mind, with a combination of hot performance in slushy conditions, excellent grip on packed terrain and a smooth ride. 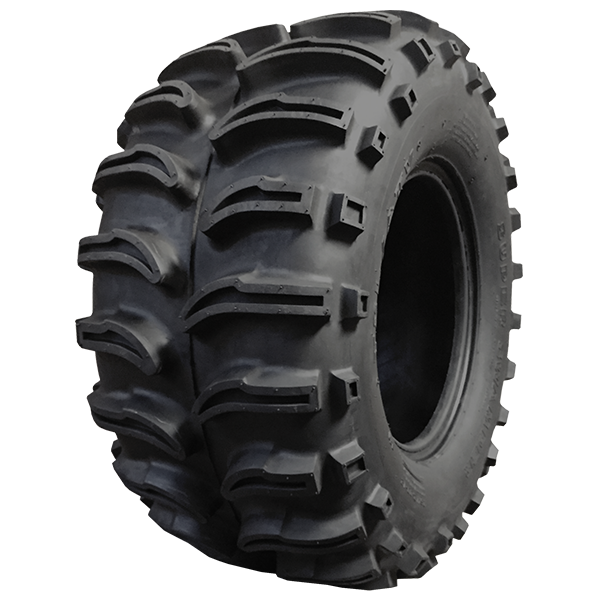 The lateral traction of the Super Swamper TSL/ATV has been reduced to allow the tire to skid sideways which decreases the chances of rollover in tight turns. 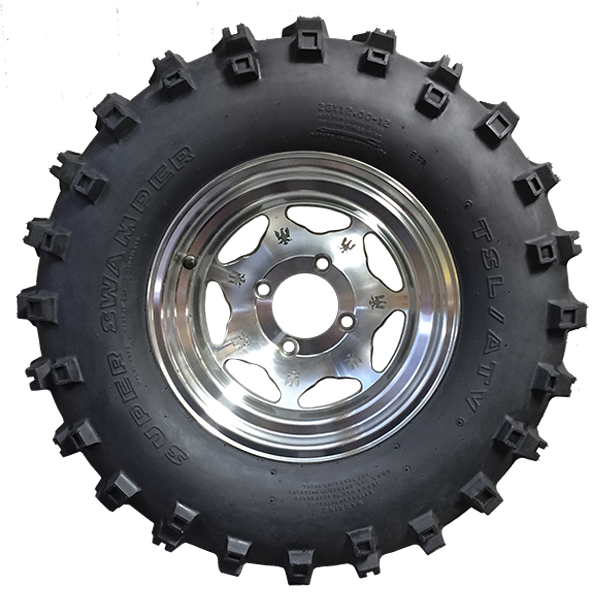 This is the tire that opened up a whole new world to the ATV enthusiast.